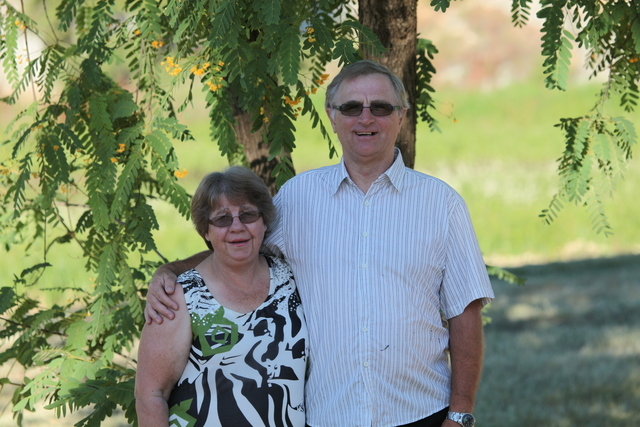 In February 2016, Margaret and Keith celebrated 25 years of ministry in Narrabri. It was an absolutely wonderful time of thinking back on half a life time in one place and seeing just how much God has done in the lives of so many people. We live in an age where instant is the goal- faster and better the ever-changing goal posts of culture. But God often does things slowly, using a life-long process of transformation to make us more and more like Jesus. Keitih & Margaret believe that lives are changed by bringing Jesus into the lives of ordinary people, allowing Him to slowly heal the hurts of our lives and chip away at the sin and self-centredness that stop us from truly worshipping God. Their hearts' desire is to see Narrabri come under the reign of Jesus- every heart turning to Him, every life lived in the presence of the Lord.